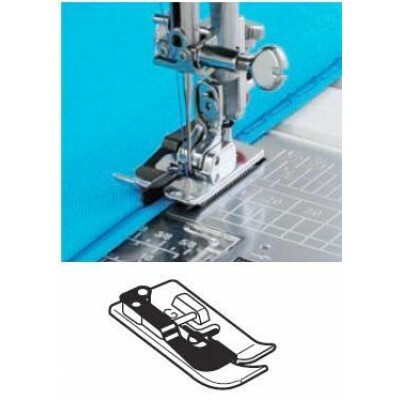 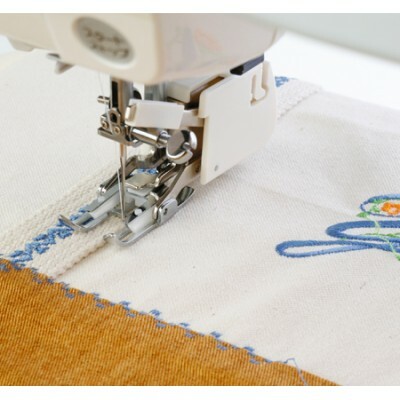 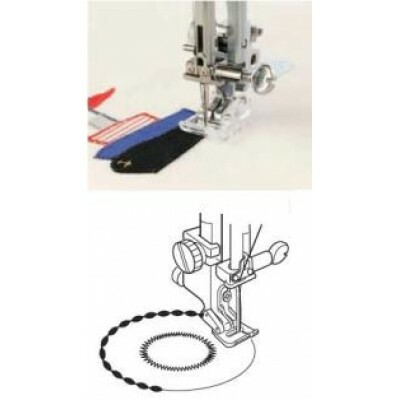 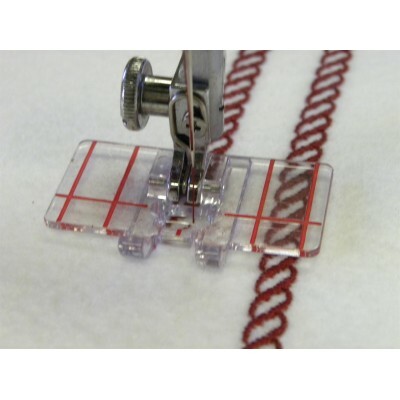 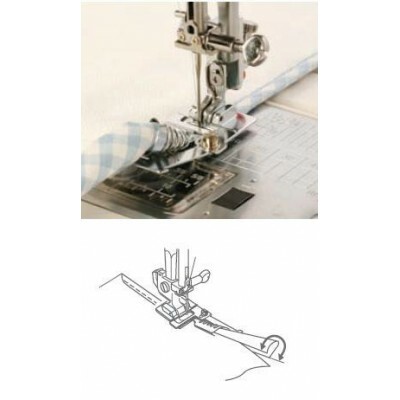 JANOME BUTTON SHANK PLATE When attaching buttons to thicker fabric, such as when making a coat or ..
JANOME 1/4" PATCHWORK FOOT A popular foot with patchworkers for that essential ¼" seam. 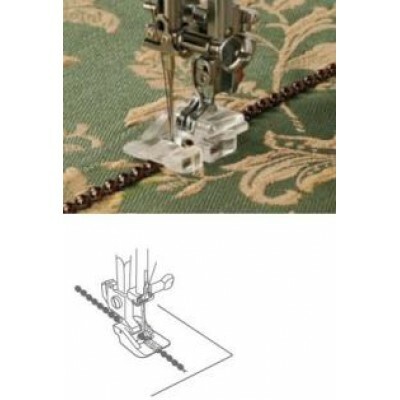 The guide o..
JANOME 3 WAY CORDING FOOT The 3-Way cording foot will hold one, two or three fine cords or threads..
JANOME ADJUSTABLE ZIPPER/PIPING FOOT The piping foot will have limitations when using thicker pipin..
JANOME APPLIQUE FOOT When doing applique we often use the standard satin stitch foot or, more rece..
JANOME BIAS BINDER FOOT The Bias Binder foot is used to apply pre-folded bias binding to the edge ..
JANOME BLIND STITCH FOOT Janome Blind Hem Foot G, blind hemming can sometimes be a little bit trick..
JANOME BUTTON SEWING FOOT Quick and easy button sewing with the special button sewing foot. 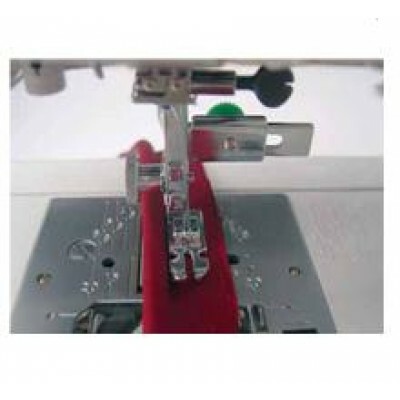 This f..
JANOME BUTTONHOLE FOOT This foot makes it possible to sew buttonholes longer than 2.5cm. 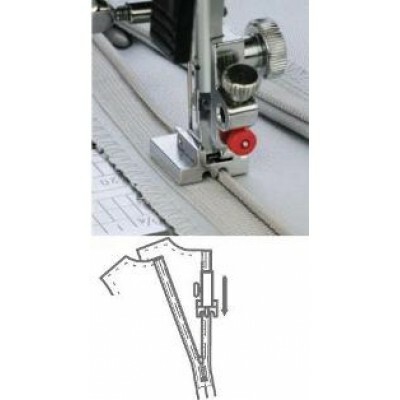 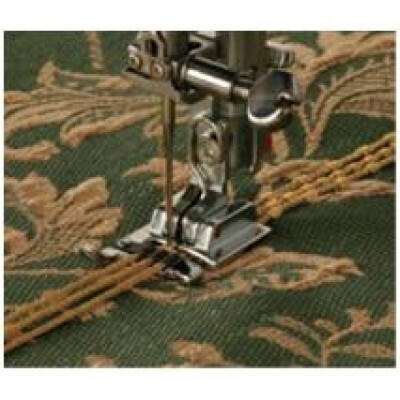 It is als..
JANOME CONCEALED ZIPPER FOOT Good quality ready to wear garments will often have an invisible zip f..
JANOME BEADING FOOT Sewing on beads and pearls has always been a tedious task but the Beading Feet ..
JANOME BORDER GUIDE FOOT Having poblems lining up or evenly spacing your border designs? 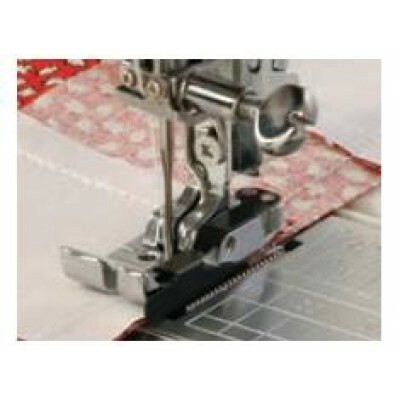 Now that..
Janome Walking Foot (Even Feed) The Even Feed Foot, sometimes referred to as the walking foot, is d..